Mexicans are showing much appreciation toward Korea by streaming BTS! Despite Mexico's 3-0 loss against Sweden at the '2018 Russia World Cup' group stage, Mexico was able to advance into the next round thanks to South Korea, who unexpectedly beat Germany. In response, Mexicans expressed deep appreciation and love for South Korea with hilarious online posts. 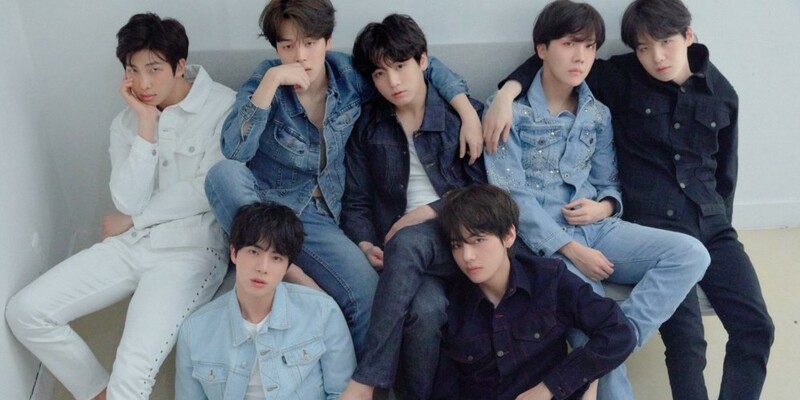 Many Mexicans also started listening to K-Pop, specifically BTS, in celebration. As a result, BTS' latest hit "Fake Love" shoot up 31 spots on the Mexico iTunes chart following the lifesaving game for the Mexicans. ARMYs are loving the Mexico-Korea bond and its impact on BTS. Take a look at some of the celebratory tweets below!